Geographic Information Systems have become an integral part of Earthjustice's work to protect public health and the environment; GIS services are provided by our staff to support case development and litigation, advocacy and public outreach and education. A plan to aid the San Pedro River seeks to balance needs of endangered species and Fort Huachuca. Colorado has emerged as a western ground zero in the fracking boom, with more than 50,000 active wells in the state and 3,000 wells permitted annually on average in recent years. The state is struggling to deal with this staggering growth as well as the changing nature of the industry as operations have moved into communities along the Front Range. Defending Arizona's "Ribbon of Life"
Earthjustice has worked with our partners for more than a decade to sustain the San Pedro River of southern Arizona. Our attorneys have taken legal action—a series of cases challenging inappropriate groundwater depletions by the U.S. Army’s Fort Huachuca—to keep water in the river until a balance can be struck between the needs of the river and the local communities. There is no dispute that the Thompson Divide—a 220,000-acre forested wildland in western Colorado—is a special place. It comprises some of the most valuable and diverse mid-elevation forested landscapes in Colorado and includes the headwaters of streams that sustain the Crystal, Roaring Fork and North Fork valleys. The upper San Pedro River valley in Arizona is the epitome of the Wild West. Open and arid, stretching north from Mexico and lying in the shadow of the rugged Huachuca Mountains, the valley looks much the same as it did more than a century ago when miners and settlers uneasily shared the land. It is a place where the long shadows at sunset bring visitors back to a long-past time. It’s been a tough spring for rivers in the Rocky Mountain West. 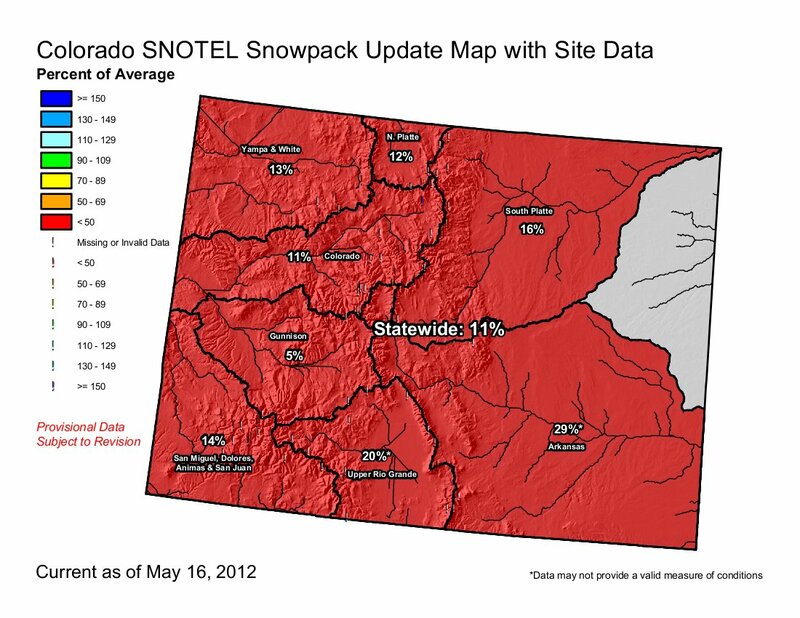 After a winter that never really got started, the snow pack—our primary source for water in our rivers—is historically low in Colorado and throughout the region. How many times does Aaron Million need to hear the word, no? The president of Wyco development corporation has twice been rejected by federal agencies in his attempt to build Flaming Gorge Pipeline—a massive trans-basin water supply project that would annually take approximately 81 billion gallons of water from the Flaming Gorge Reservoir and the Green River and pipe it more than 500 miles over the Continental Divide to Colorado’s Front Range.